Kemetic Reiki is an ancient science of spiritual healing that was practiced by the Egyptian priests, physicians and layman. 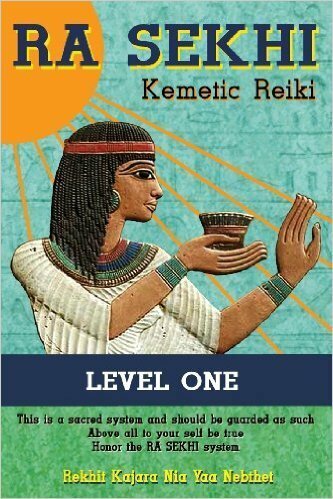 This book is the Level 1 manual for learning the craft of Kemetic Reiki for personal spiritual development. It includes vital information about the powerful energies of Sekhmet (healing power) and Maat (complete balance). Readers are guided in the skills of working with Spirit guides, chakras, aura, spiritual baths and much more. There are also exercises to help prepare the student for advanced spiritual teachings.